We have announced a UK Spring Concert. 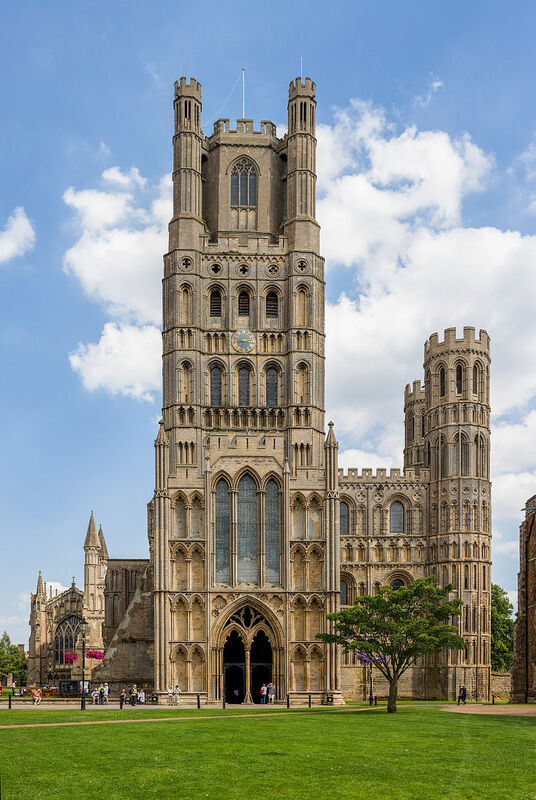 We will be visiting Ely Cathedral on 29th April. Tickets will go on sale shortly. Yes, finally, one of the oldest and most beautiful cathedrals in Britain. I hope it will fill up. What a wonderful idea. After the spring concerts in Guildford in 2015 and Romsey Abbey last year now a concert in East Anglia! Surely many fans will come. If the acoustics of the building are in any way close to the visual appearance they boys will have a lot of fun sining. Likely an ideal environment for the organ as well. Try using it with the orchestra – The effects could be stunning. Why not Korea while so close in Japan? Hi can you tell how do I order a ticket for the 29th April and when does it all start the concert. We are just finalising ticket arrangements and will be making an announcement in the next couple of days. I can only pray that Libera will come back to the USA again soon! 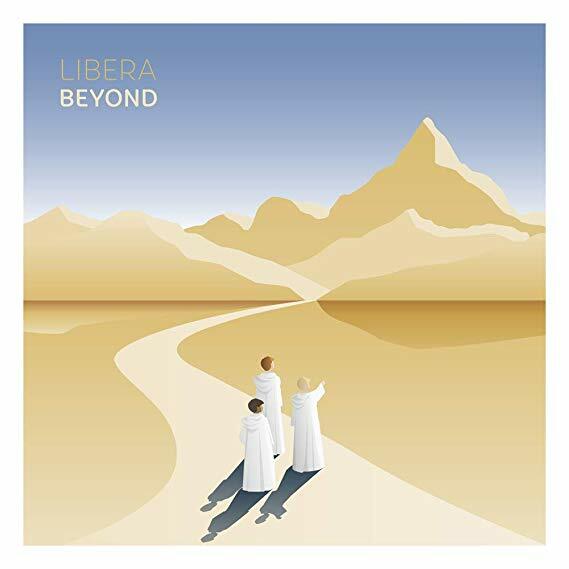 Is there anyone who wants to fly me to UK so I can experience Libera Live? 😉 Have a fantastic concert Libera!! Ely looks grand.